1.This E-planted glass candle holders are very beatiful with diamond decor. 2.The decors on glass candle holders can be any designs as you need. 3. It is good for home decoration, gift, wedding, party to use sucn glass candle holders. 4. 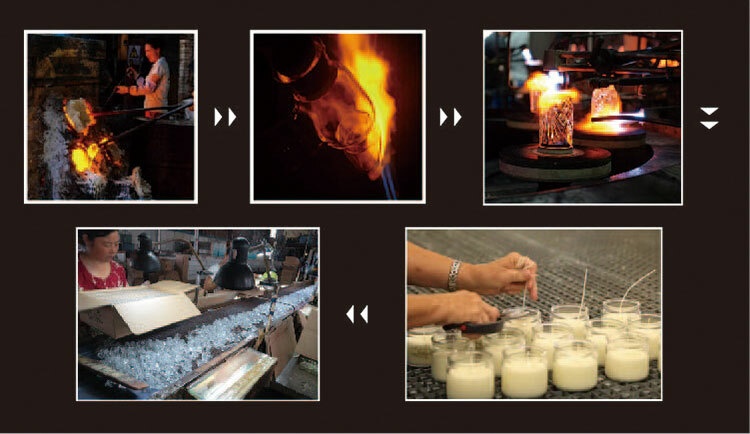 We can offer different style, shape, color for glass candle holders. 5. 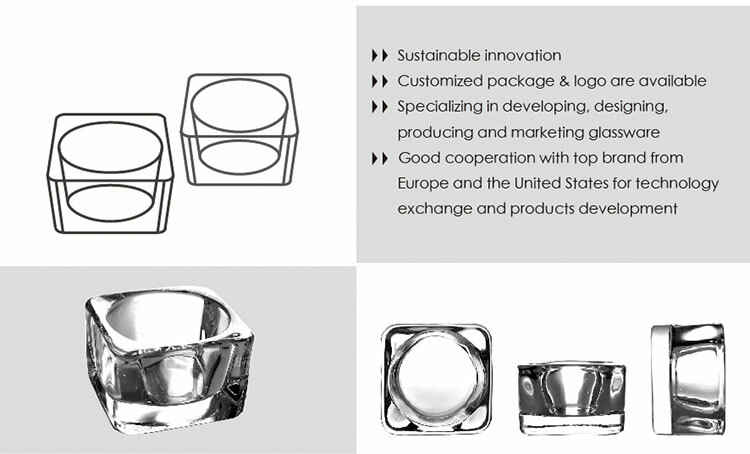 Welcome OEM designs for glass candle holders. What are the specifications of glass candle holders?